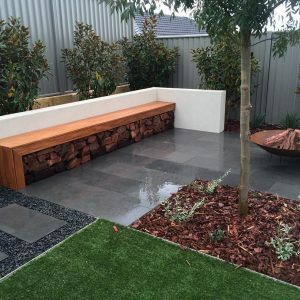 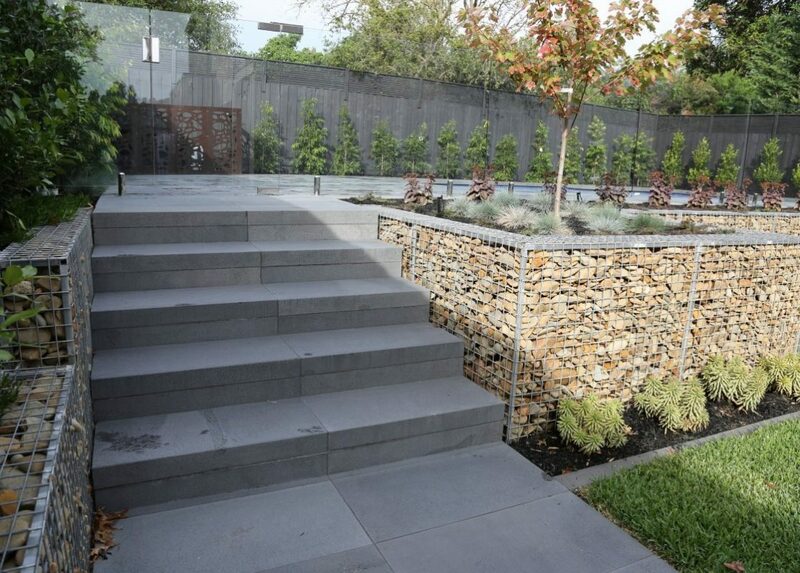 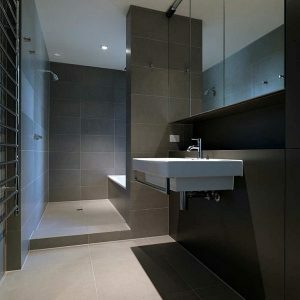 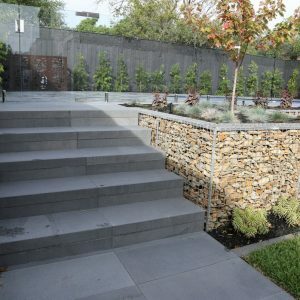  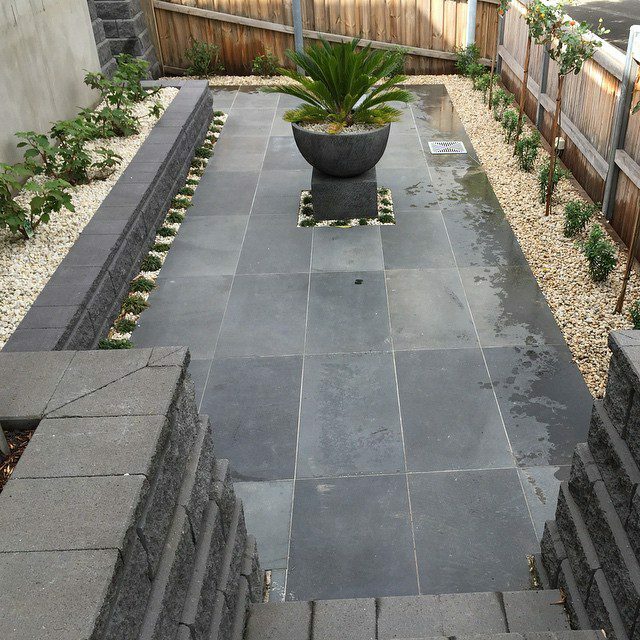 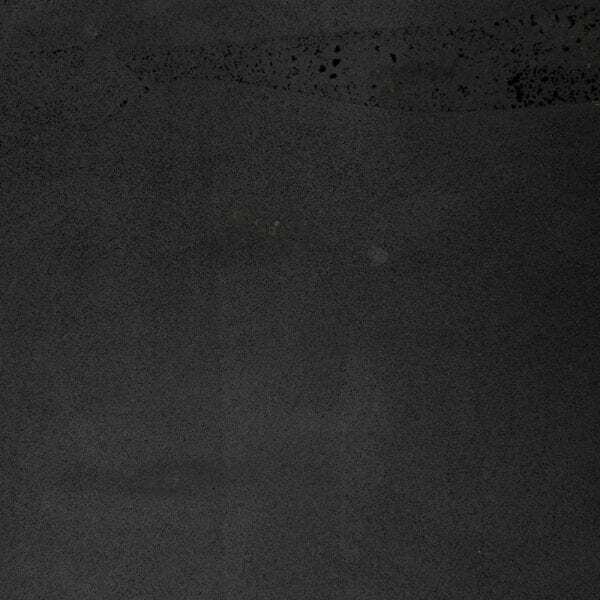 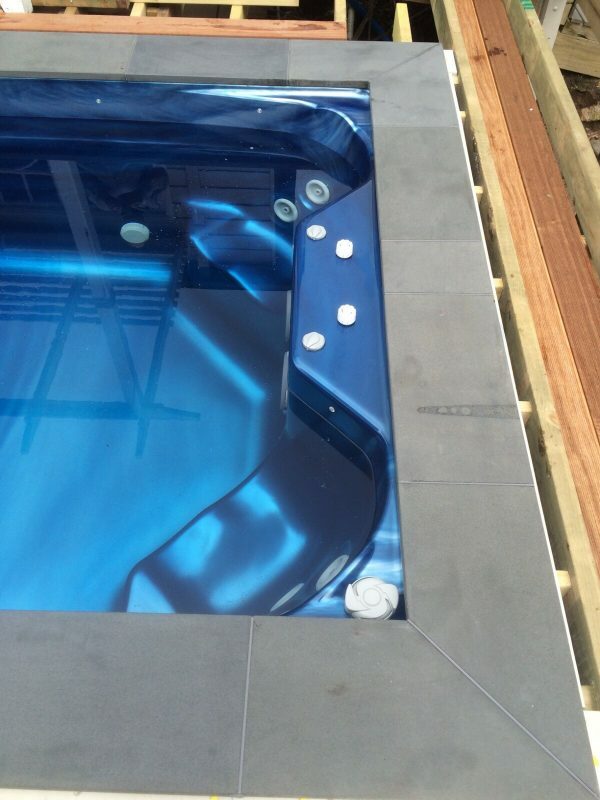 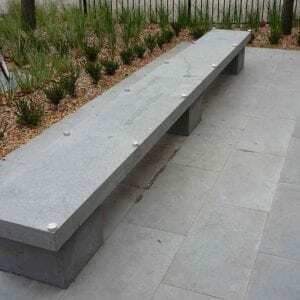 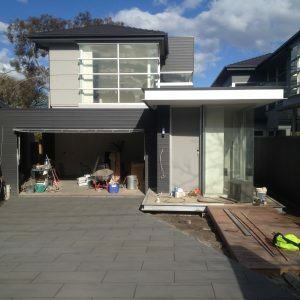 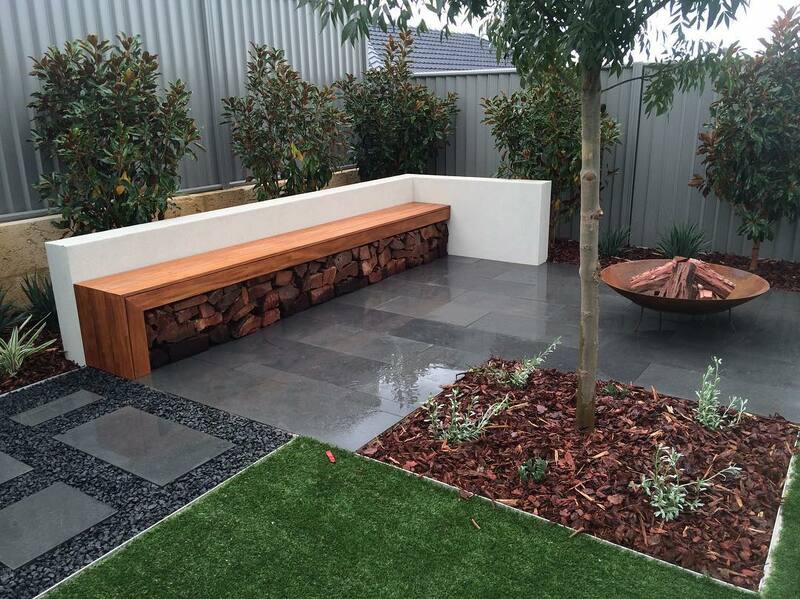 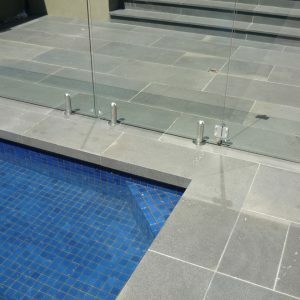 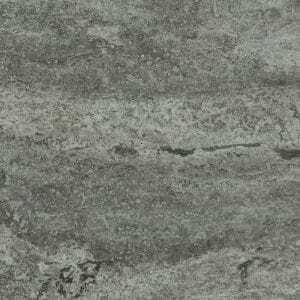 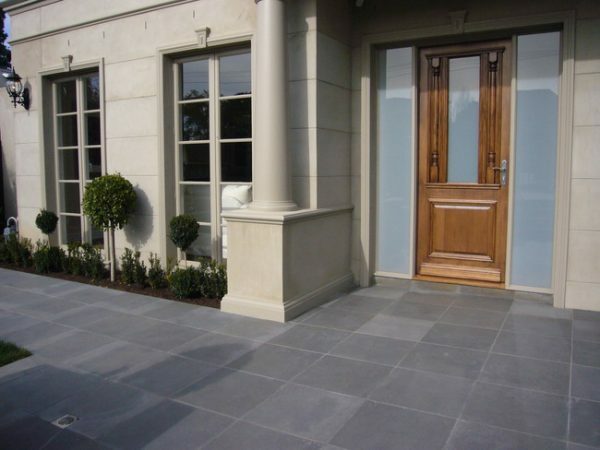 Bluestone is one of the most popular stones today due to its look, versatility, and practicality. 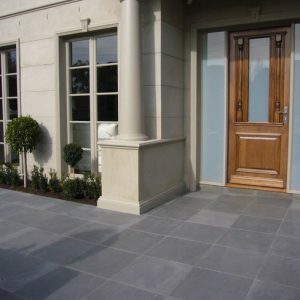 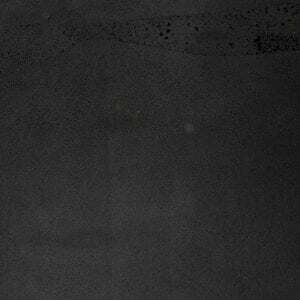 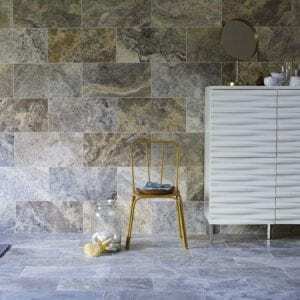 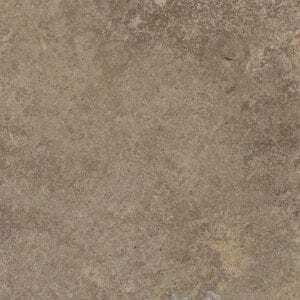 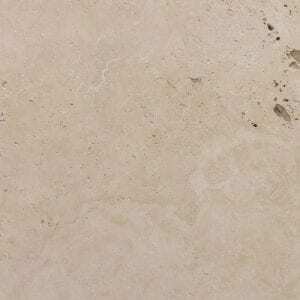 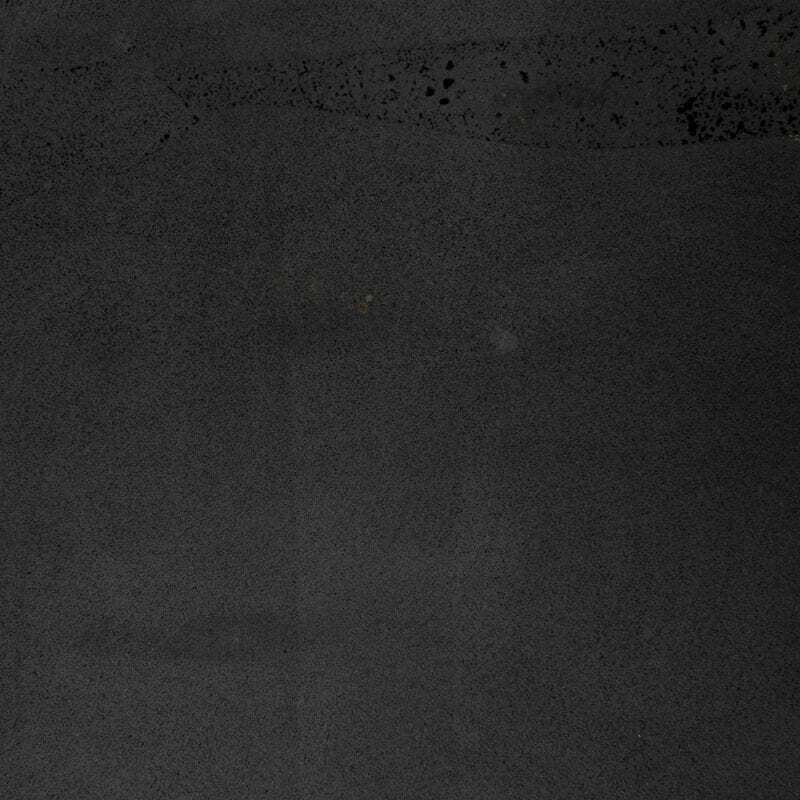 It’s a dense hardwearing stone at an affordable price, that will give life to any area. 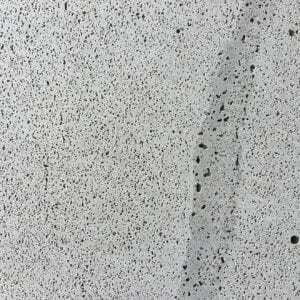 Cat paw refers to naturally occurring holes that are like cat paws. 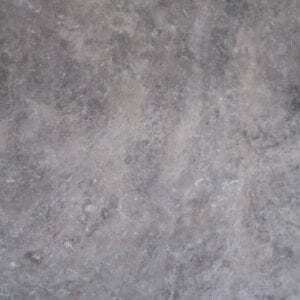 This is evident in approximately 20% of the tiles. 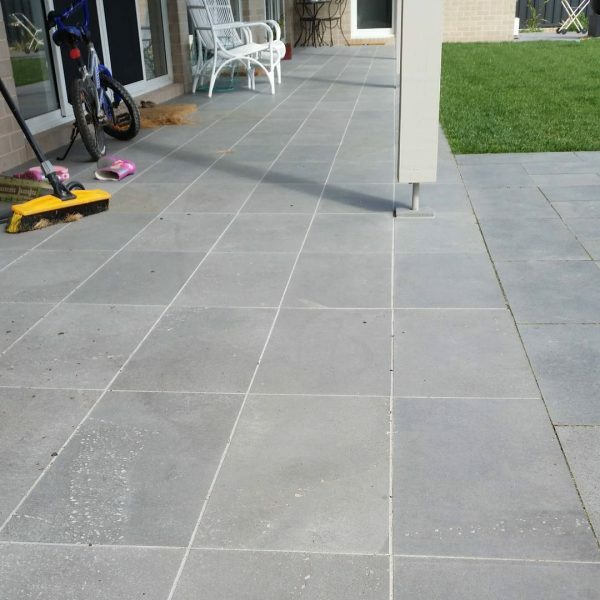 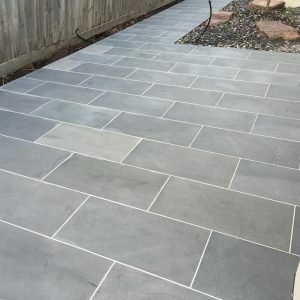 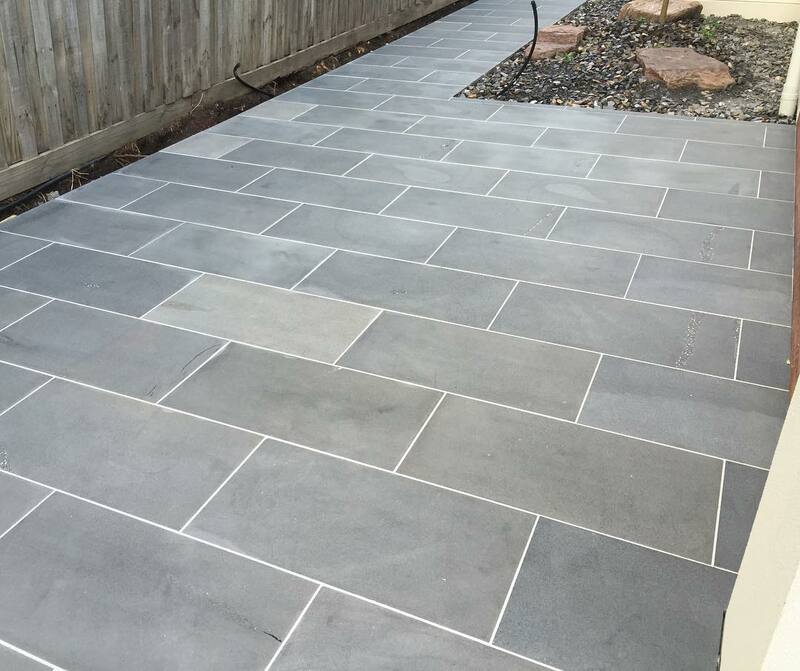 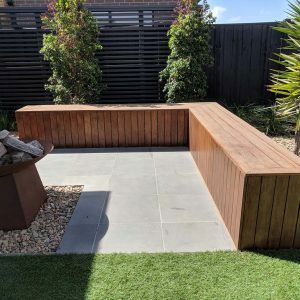 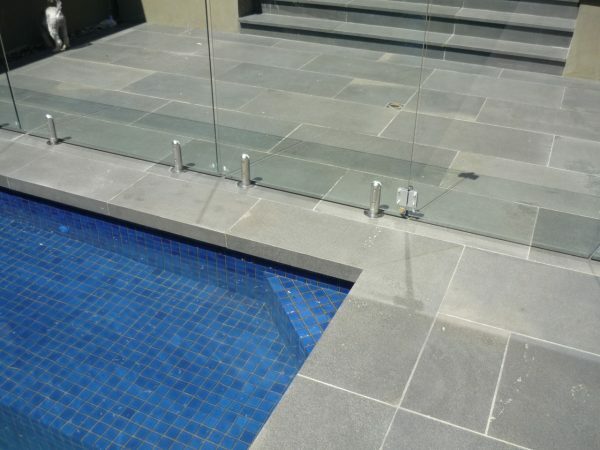 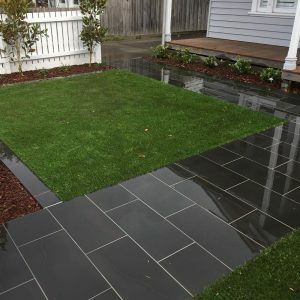 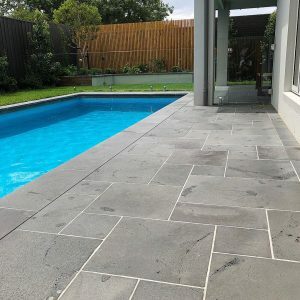 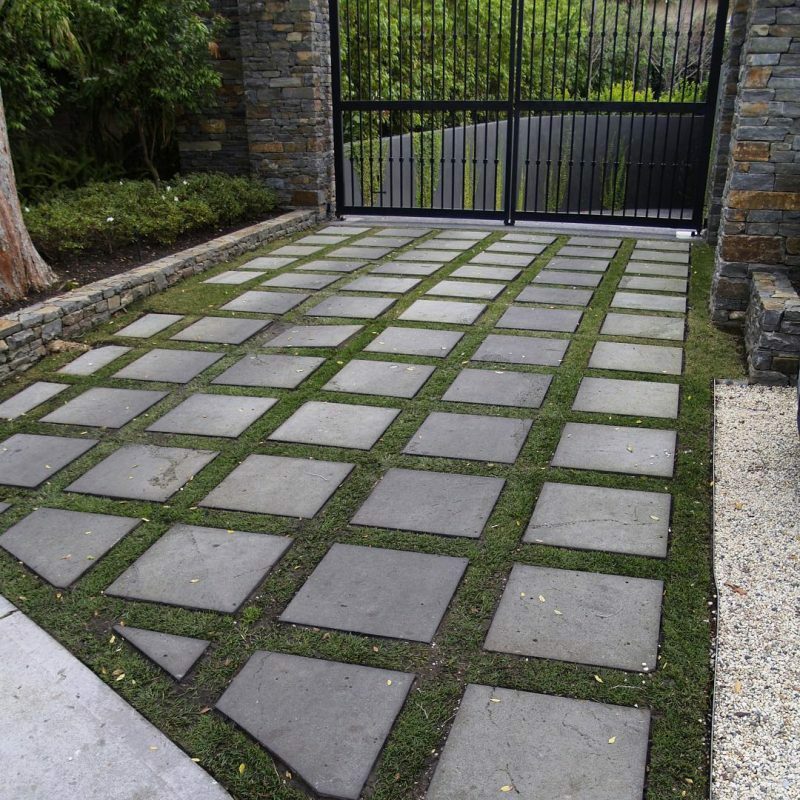 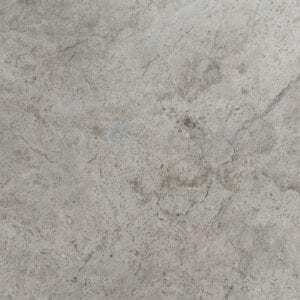 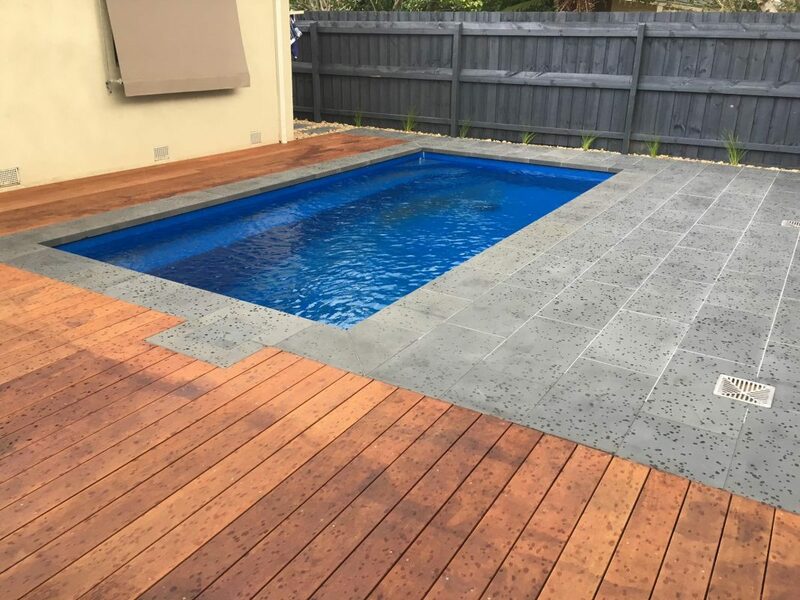 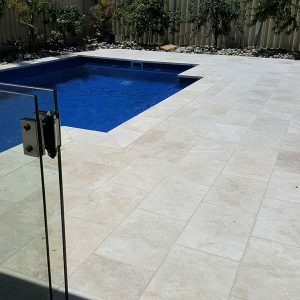 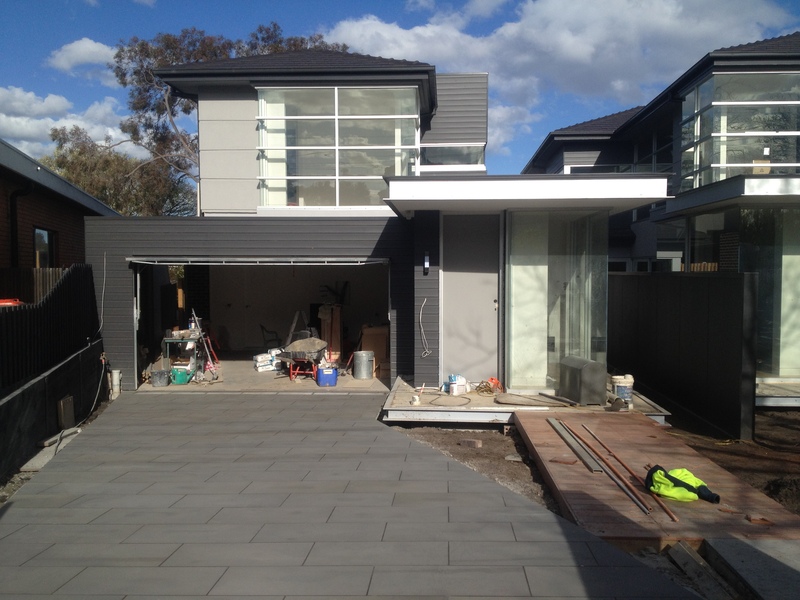 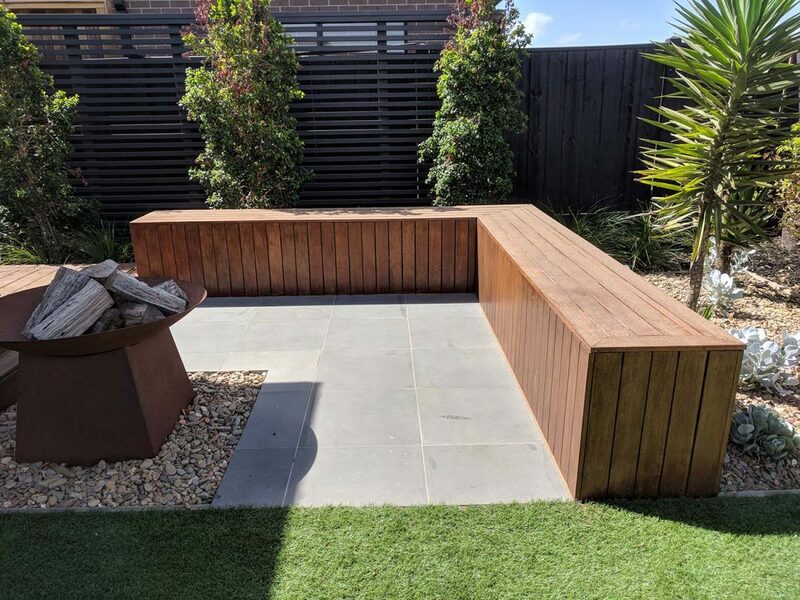 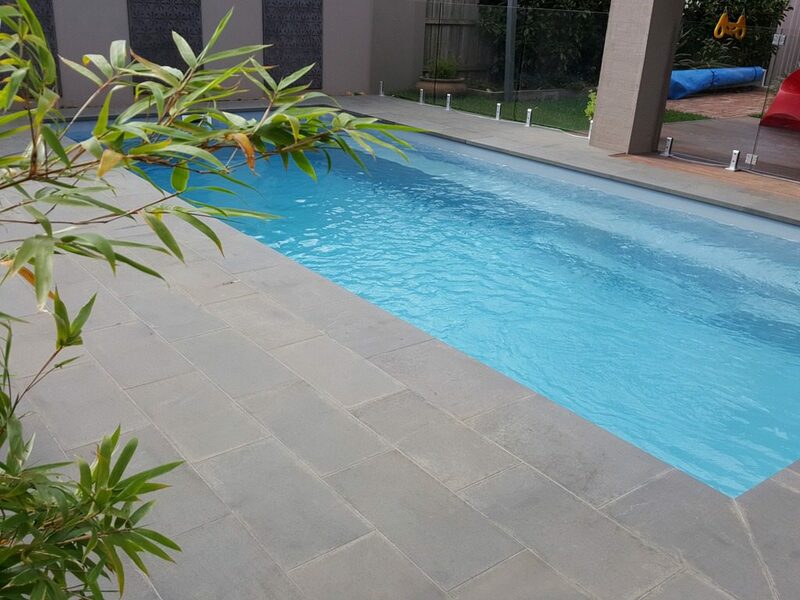 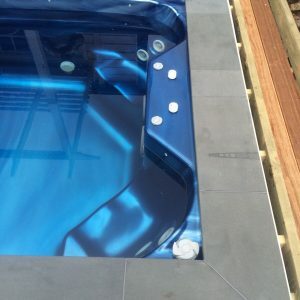 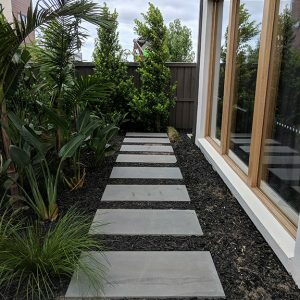 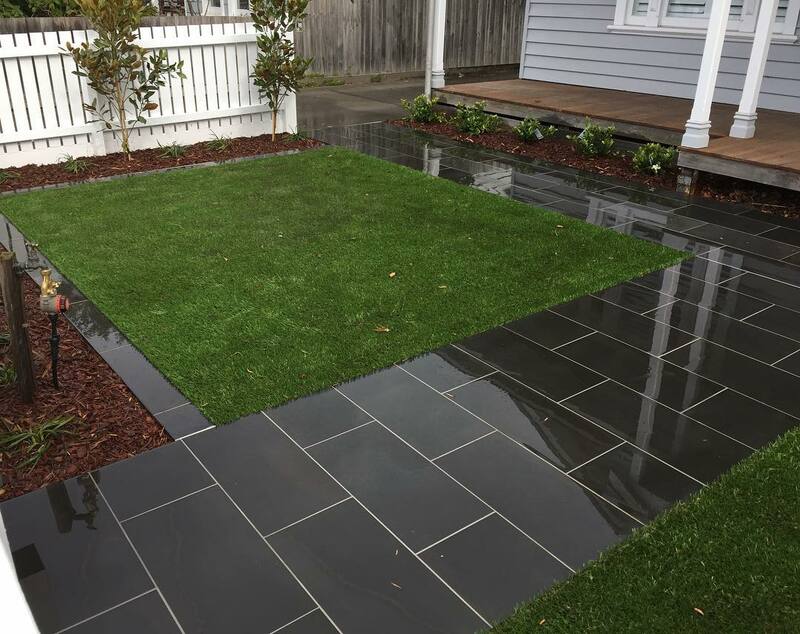 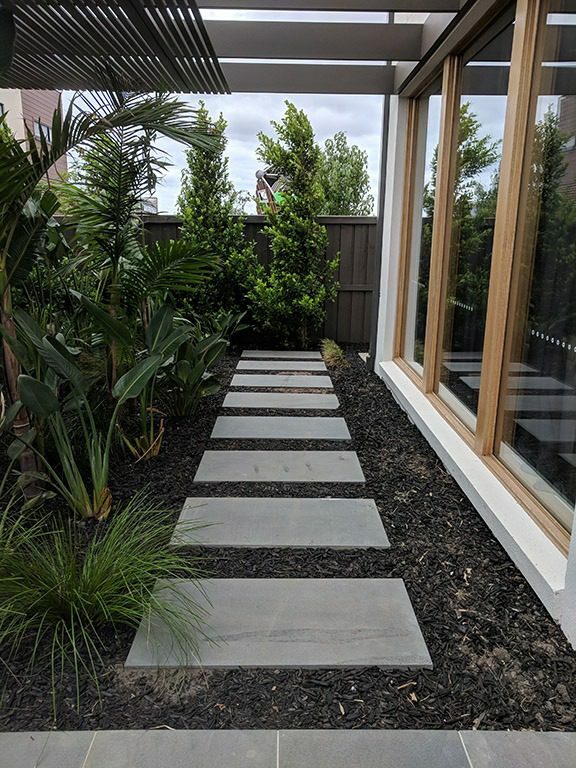 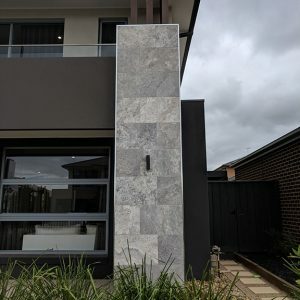 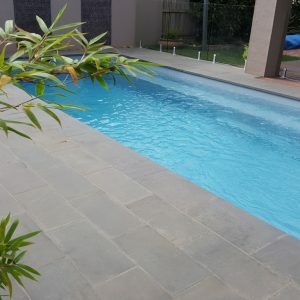 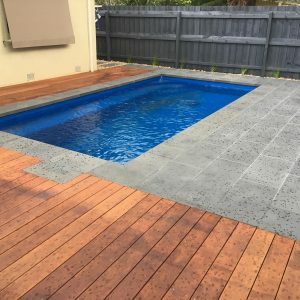 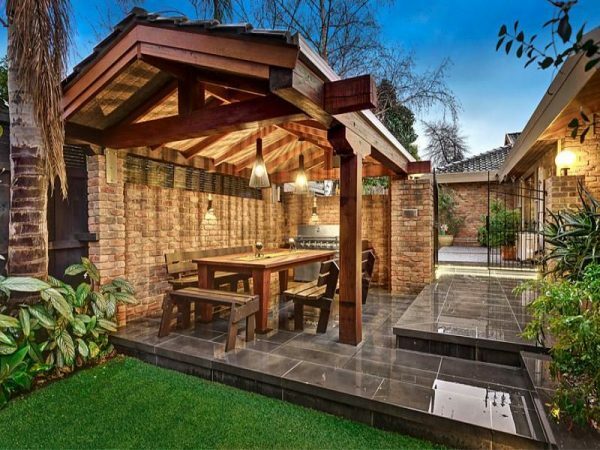 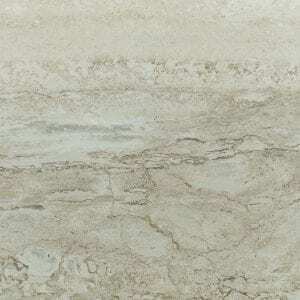 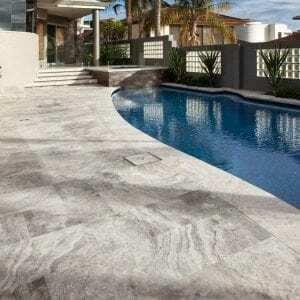 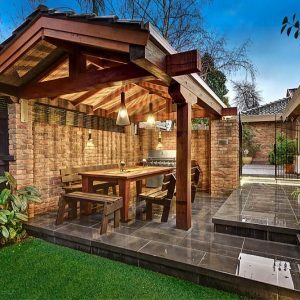 Our natural bluestone pavers and tiles are finished with a 200 grit diamond pad that removes most of the saw marks, giving the stone a slightly darker and smoother appearance, while not compromising grip. Need a custom size bluestone paver or tile? Contact us now on 03 9748 7788 or via email at sales@rmstraders.com.au.